Achieving 9,900% ROMI – Yes, It’s Possible! | ASTRALCOM - Content Strategy, Conversion Marketing and Customer Acquisition. In our last post on this subject, we outlined how to determine how much traffic it takes to make a sale. We learned, in our example business, that it takes 45.4 website visitors to create one conversion. Likewise, we learned that it takes 15.7 conversions to make one sale. We concluded that, in order to sell five more boats, we’d need to create 78.5 more conversions; which would require 3,563.9 more new visitors each month. Naturally, the next step in this process is to determine how much you’d need to spend in order to make this happen. How much does it cost to generate these additional 5 sales via the web? Of course that will depend on what strategies and tactics are used and how they are implemented. But, hypothetically, let’s say that you needed to spend $10,000 per month on marketing and advertising in order to draw the additional website traffic needed to sell 5 more boats per month. Sales of 5 boats at $200,000 each equal $1,000,000 in sales. 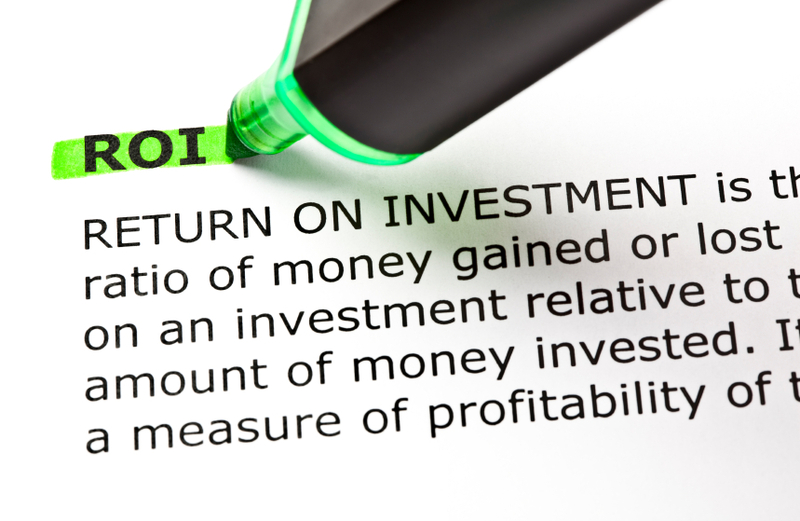 Would you invest $10,000 for a 9,900% return on marketing investment (ROMI)? Of course, all of these figures are based on a heuristic and as such are contingent on market dynamics being relatively consistent going forward. 2. Optimize the customer experience process in order to lift the conversion ratio. Certainly, doing both is a winning strategy. Online, the market and your consumers are evolving continually, so it’s important to maintain a tight grip on your performance metrics. Knowing how much traffic it takes – and what it costs – to make your sales goals is critical to success. Need help in matching-up your marketing and advertising efforts to your bottom line? Contact us. We’ll help you grow.